Robotics Engineers love building with Bloxels! 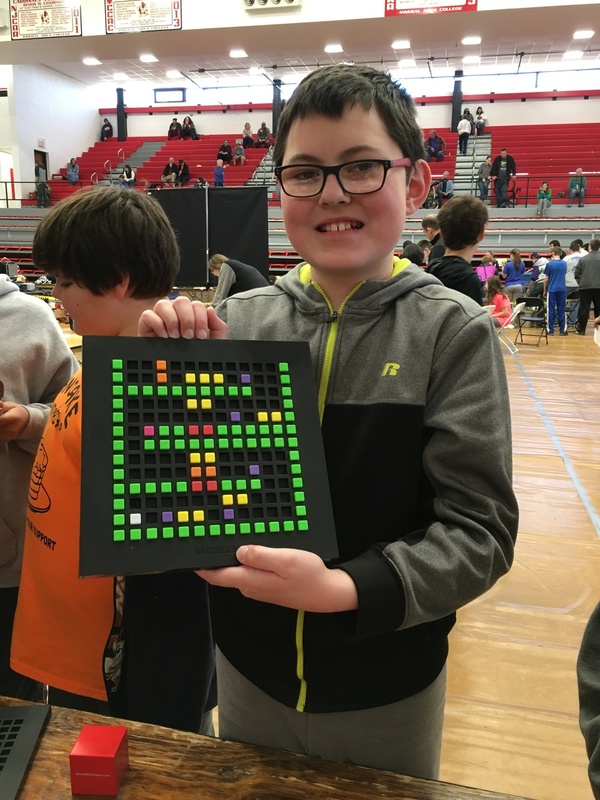 This past weekend, we attended the Vex Robotics Competition to check out some incredible Robots and showcase Bloxels! We met many Robotics engineers, from middle school to university students, with some amazing robots and game designs. We had a blast getting to introduce these amazing engineers to Bloxels. 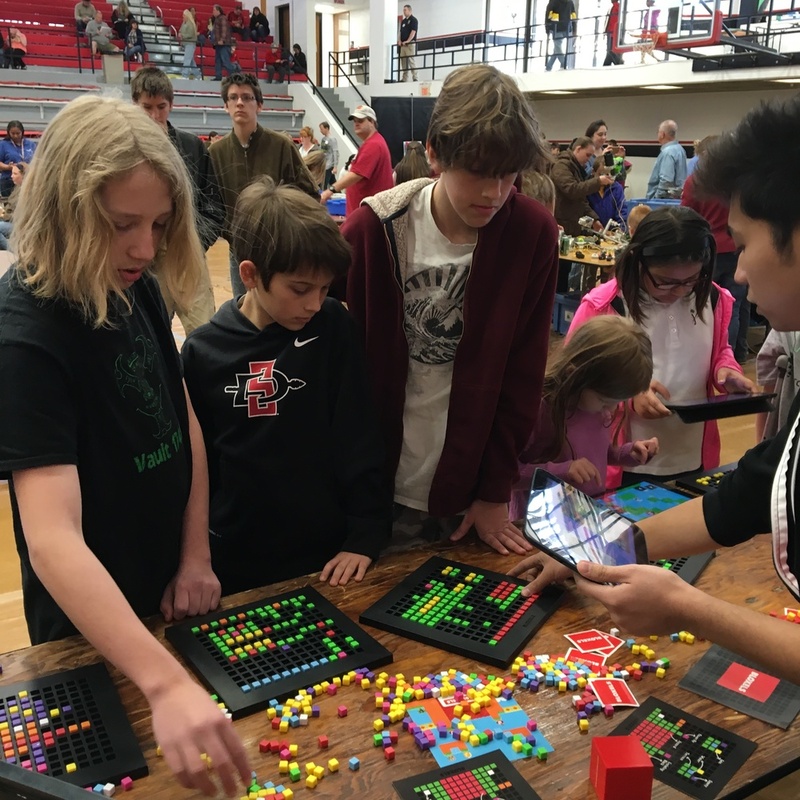 Congrats to all the competitors at the Vex Robotics Competition and thanks to all who stopped by the Bloxels Booth to build some games! Game designer Dulaj doing some final playtests for his level. People cant seem to get enough of Bloxels! James built a whole game with custom levels and characters right here at our booth! This budding game designer is well on his way to making some amazing games. Find his game at (2004, 2004) on the Infinity Wall! New Builders learning how to make their first video game! Thanks for having us VEX Robotics!